CONTROL YOUR HOME AT THE PUSH OF A BUTTON. 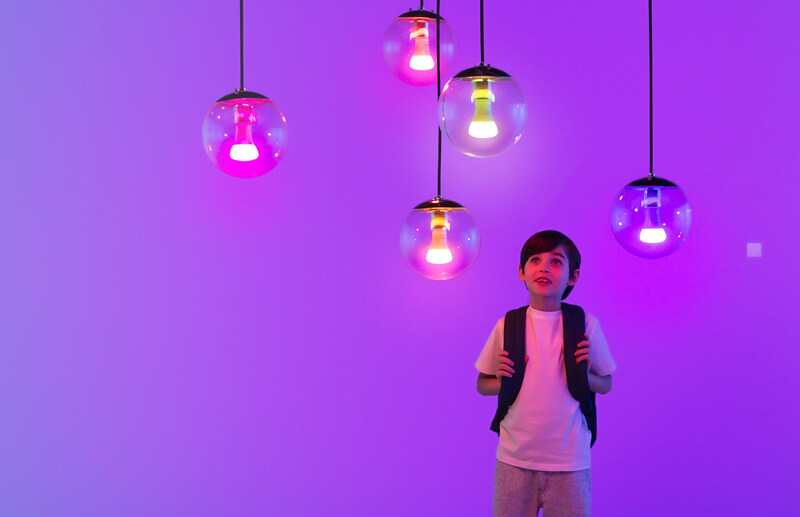 POP Smart Button lets everyone in the home control smart lighting, music, and more. Program up to three different commands to add creativity and convenience throughout your smart home. Whether it’s movies, reading, or a party, POP makes it easy to match lighting with lifestyle. 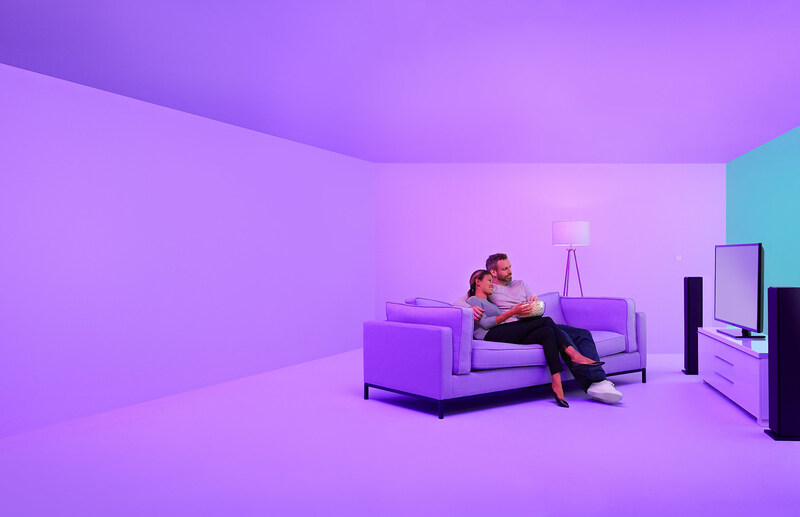 Use the Apple Home app to set up HomeKit-compatible smart lighting, or use the POP app with Philips Hue™, Insteon®, LIFX, or Lutron lights for brightness, warmth, and color—then enjoy simple push-button control. 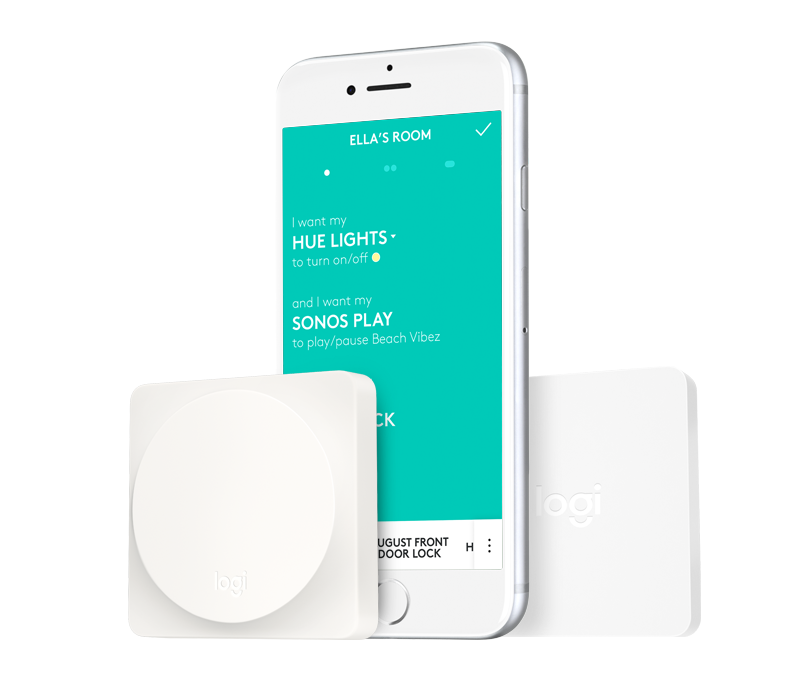 Whether you have connected lights, blinds, locks, thermostats, or other smart home devices, POP makes it easy to control many devices as one. Use either a HomeKit scene or a POP app recipe to trigger multiple smart devices, like setting smart locks and night-lights before going to bed. Use POP to start music, movies, and more. Program POP with your favorite Sonos® stations and playlists. Or, combine POP with a Logitech Harmony® hub-based remote to start an Activity like “Movie Night“– the TV, cable box, and stereo turn on and smart lights dim. 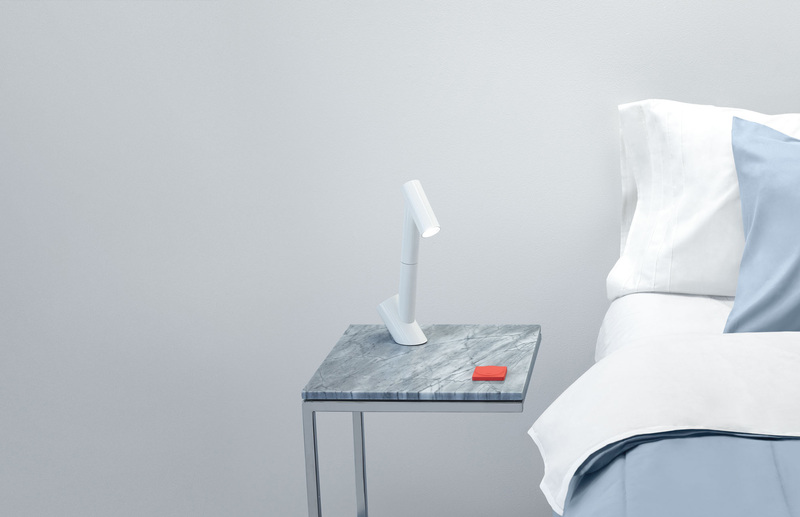 Because each button is wireless and battery-powered, you can use POP just about anywhere. Mount one by the front door, keep one on your nightstand, or carry one from room to room. Use POP Add-On buttons to add simple smart home control wherever you like. 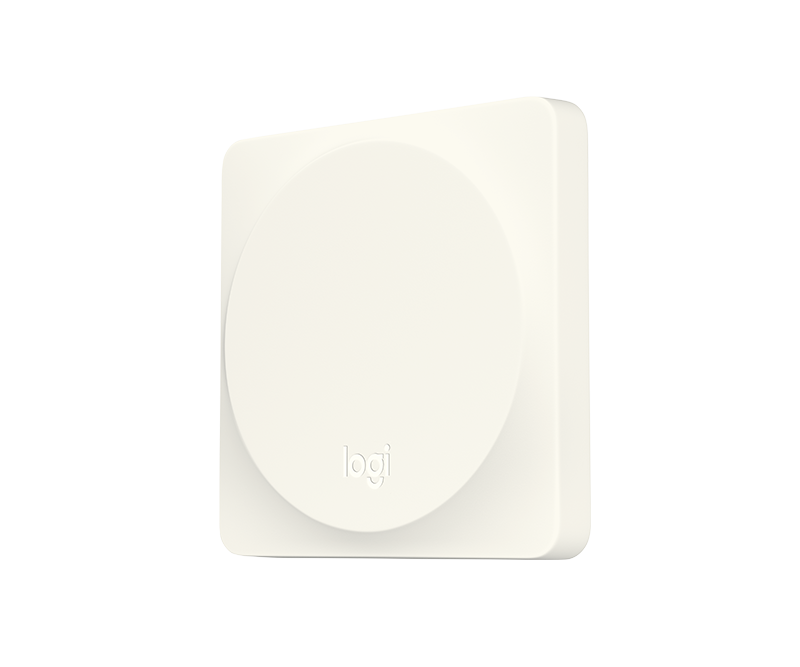 POP Smart Button combines with the POP bridge to deliver powerful control that is effortless to use. POP bridge plugs into a standard wall outlet with no messy cords. Whether using the Apple Home app (for HomeKit devices) or the POP app, setup is quick and easy. Easily combine multiple devices for control with a single press. Press once, press twice, or press-and-hold to trigger different preset commands. 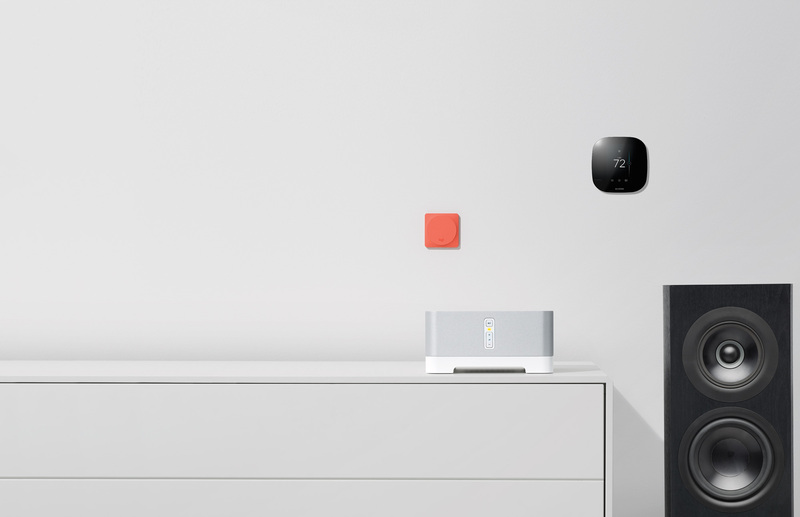 The POP bridge lets POP Smart Button easily and securely connect to your HomeKit-enabled lights, locks, thermostats, and more. 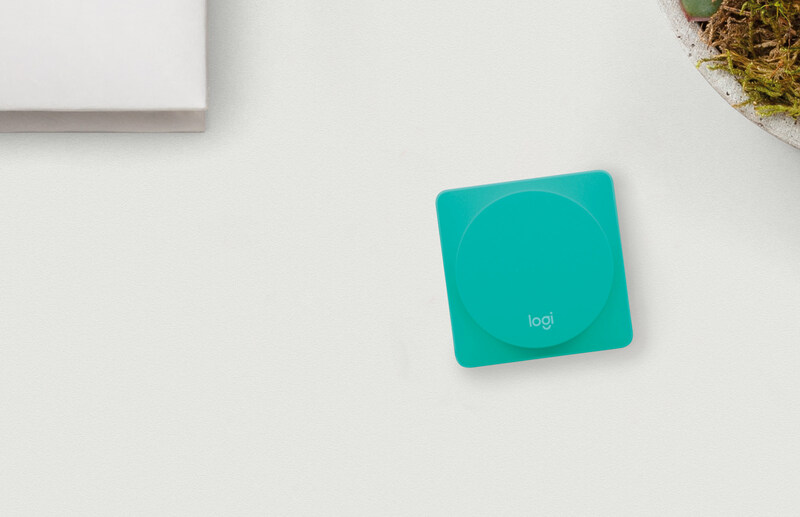 Use POP as a shortcut to start or end Activities when combined with a Harmony hub-based remote. Each button's replaceable battery lasts for five years with typical household use. 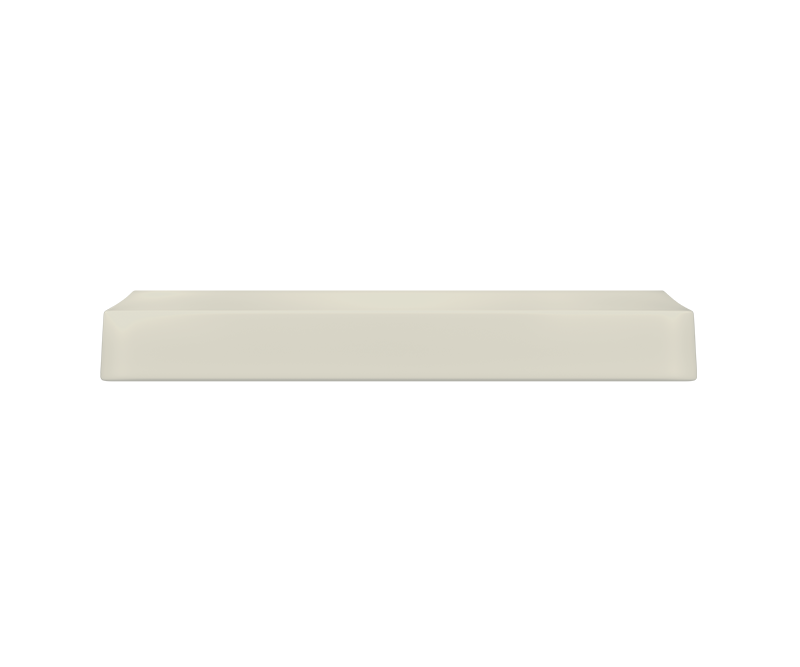 "I like the way they are flat and easy to put almost anywhere. Setup is a breeze, I found this quick and simple to do." "Installation was super easy and straightforward. POP is a game changer." 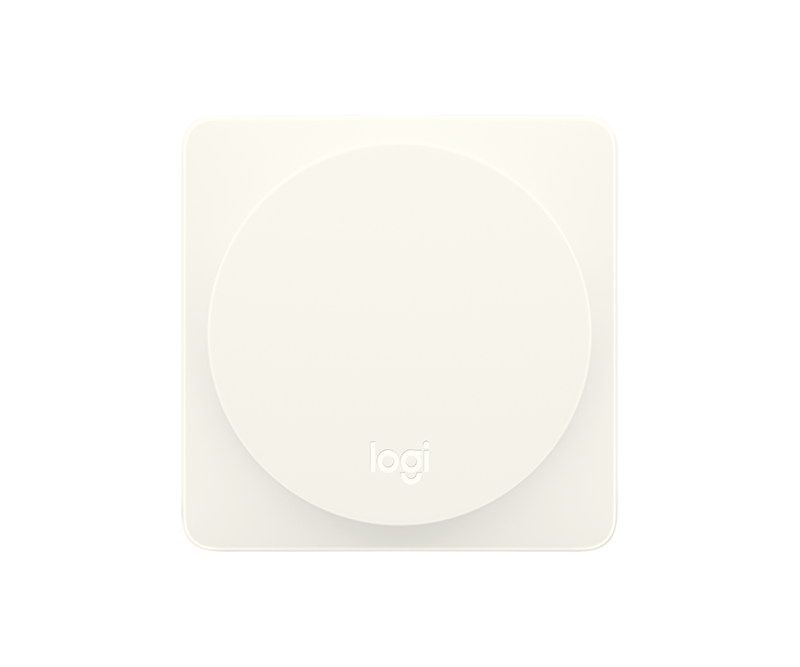 "These button completely fix my one and only gripe about home automation... having to carry around my phone or search high and low for the Harmony remote to turn something on/off." 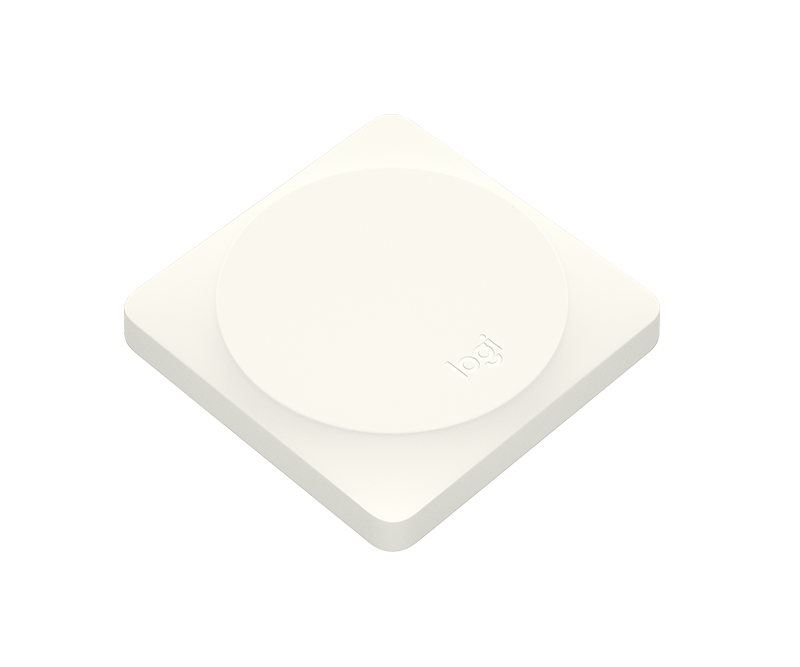 The POP bridge enables POP Smart Button to work with HomeKit technology. See support.logitech.com for more details.